You are walking through the streets of London. It is getting dark and you want to get home quickly. You enter a narrow side-street. Everything is quiet, but as you pass the door of a large, windowless building, you hear a key turning in the lock. A man comes out and looks at you. You have never seen him before, but you realize immediately that he hates you. You are shocked to discover, also, that you hate him. Who is this man that everybody hates? 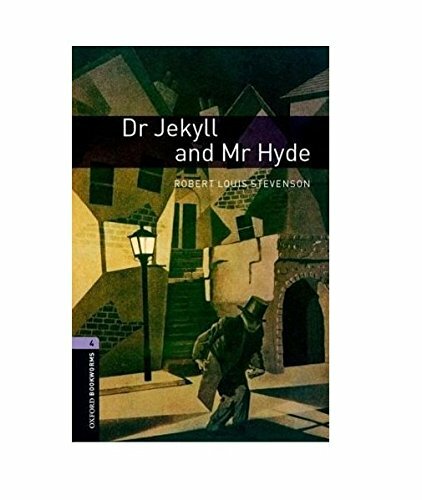 And why is he coming out of the laboratory of the very respectable Dr Jekyll?